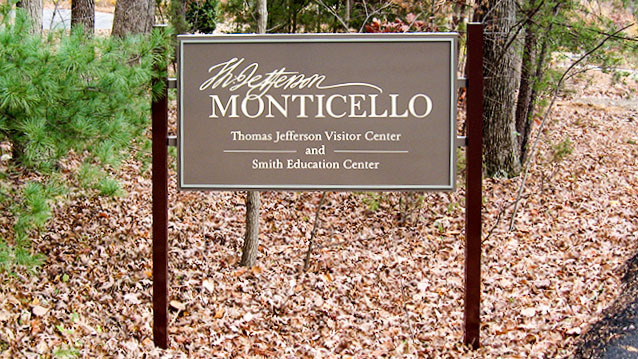 Post & Panel Signs - Hightech Signs, Inc. 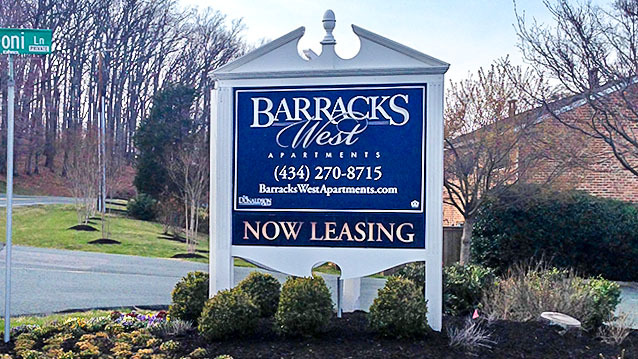 The post and panel system is a flexible, classic sign format that fits a variety of locations and can be adapted to modern or traditional building styles. 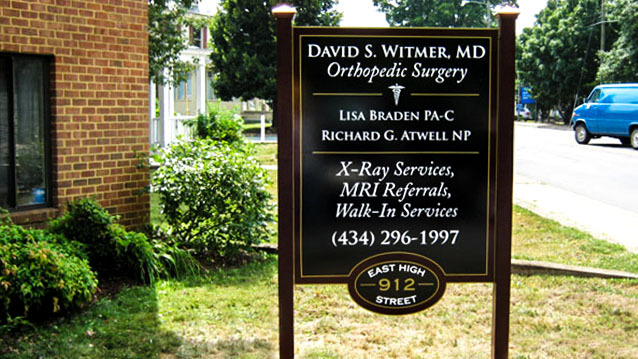 Post and panel signs can have one, two, or multiple posts. 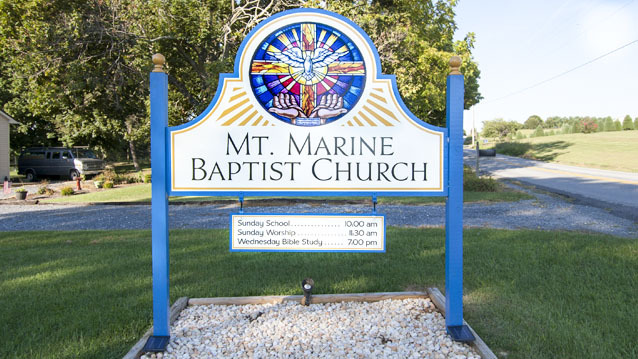 The panels are constructed from wood, aluminum or PVC. 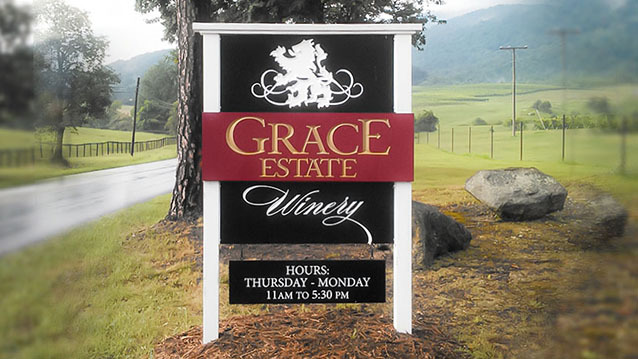 Decorative endcaps on customized poles provide a distinctive look to the sign design. 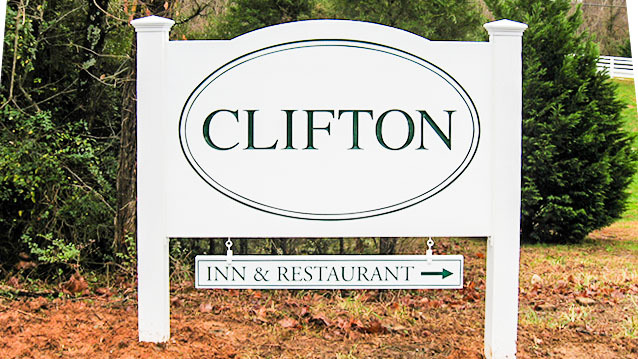 Our Charlottesville sign specialists can help your business or facility design and install the perfect post and panel sign for your location. We will help you choose the appropriate design, material and paint finish to work with your vision.